Vikki Heywood, Chair of the RSA, will be giving a presentation at Chelmsford’s Anglia Ruskin University on Wednesday 22nd October. Her topic is the cultural aspects of First World War centenary commemorations. 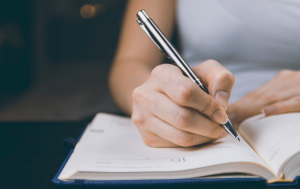 She chairs 14-19 Now, an organisation funded by the Heritage Lottery and Arts Council England, to produce a programme of commissions relating to the centenary. The event starts at 6.30 pm and finishes at 8.00 pm. 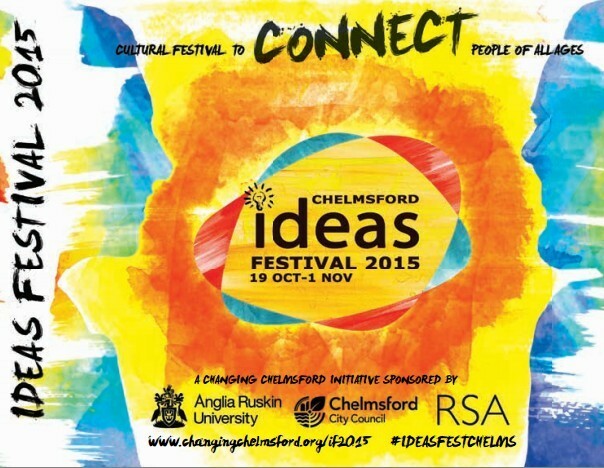 You can view, print or download a copy of the Chelmsford ideas Festival 2014 programme here. Packed full of social, cultural, history and arts events to make a visit to Chelmsford a must this Autumn.